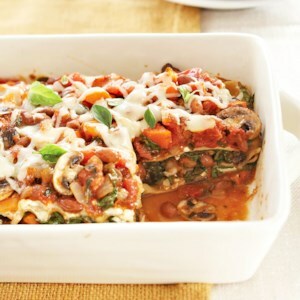 Find healthy, delicious lasagna recipes including chicken, vegetable and low-calorie lasagna. Healthier recipes, from the food and nutrition experts at EatingWell. 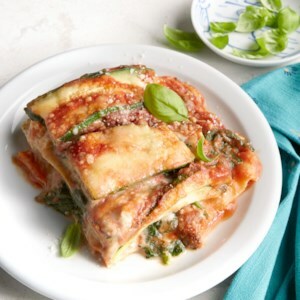 In this veggie-heavy lasagna recipe, zucchini slices fill in for some of the noodle layers, trimming carbs without sacrificing flavor. 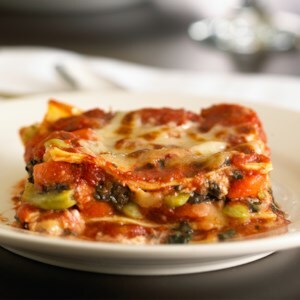 Turkey sausage, sautéed vegetables, and mozzarella and ricotta cheeses are mixed with a delicious homemade tomato sauce and rolled up in lasagna noodles in this tasty makeover recipe of traditional lasagna. 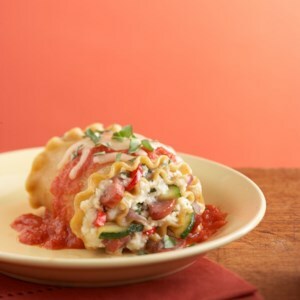 Take a break from traditional lasagna and try this fun lasagna roll-up recipe. 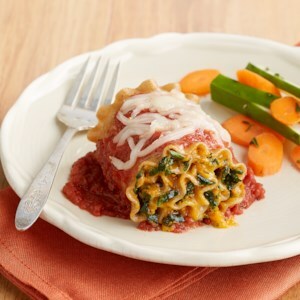 Instead of traditional layering with tomato sauce in a baking dish, each noodle is filled with a scrumptious winter squash and spinach sauce and rolled up into individual servings. You'll love the unexpected taste of toasted walnuts in each bite! 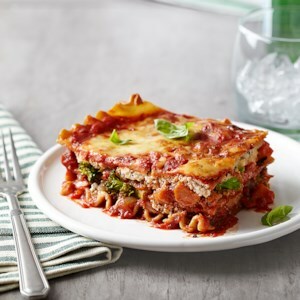 This vegetarian lasagna couldn't be easier, thanks to jarred pasta sauce and no-boil lasagna noodles. Prep it in the morning and let your crock pot do the work. 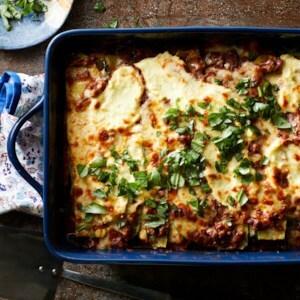 Instead of a ground beef filling, this easy lasagna dish uses a versatile turkey chili recipe that is a great choice to make on a meal-prep day. 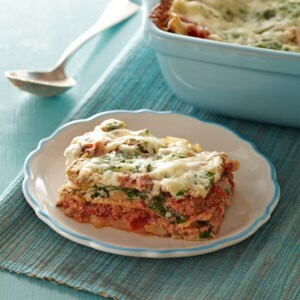 The turkey chili is layered with fresh spinach and ricotta cheese, and the combination of flavors make this lasagna come alive. 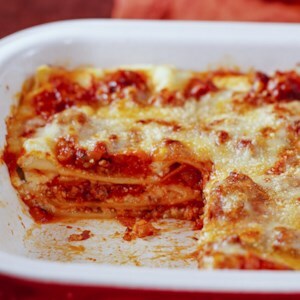 Here we have all the delicious components of a meat lasagna, but in a totally new format. 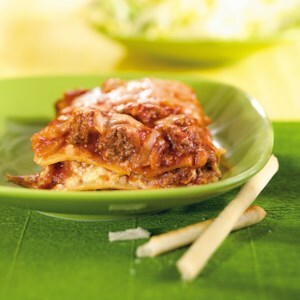 Instead of a meat sauce, we make a meatloaf and fill the center with a mini lasagna. 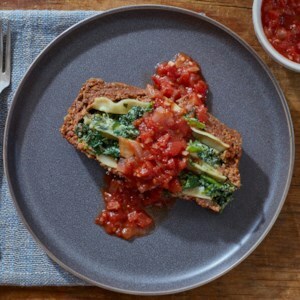 We keep it healthy by sneaking in some veggie servings with spinach and making a homemade sauce that's delicious, beautiful and has way less sodium than store-bought versions. 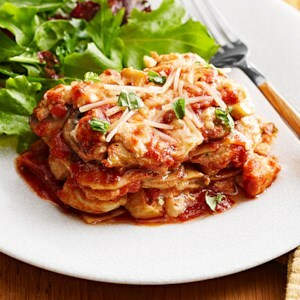 Using lean and light ingredients gives this satisfying one-dish meal all the great taste you expect from lasagna--with only a fraction of the fat and calories. 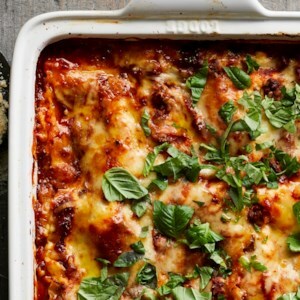 Satisfy your craving for cheesy, indulgent lasagna with this noodle-less version. 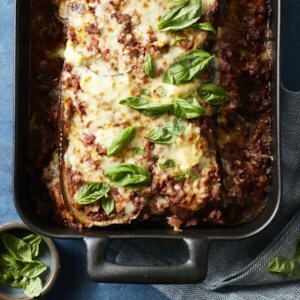 Roasted eggplant slices stand in for noodles in this low-carb, gluten-free lasagna. Silken tofu seasoned with cheesy-tasting nutritional yeast makes a flavorful vegan substitute for ricotta and Parmesan. 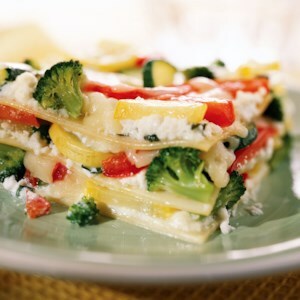 Whole-wheat noodles and lots of veggies make this version healthier than a typical lasagna. Making pasta from scratch takes a bit of extra effort and counter space, but the rewards are worth it: the satisfaction of accomplishment, plus a superior taste and more supple texture than any store-bought variety. (Plus, you'll really impress your friends.) 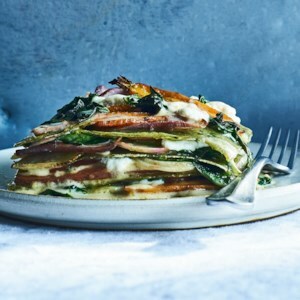 This vegetarian main dish incorporates fresh produce not only in the homemade dough but also in the layers between the noodles. 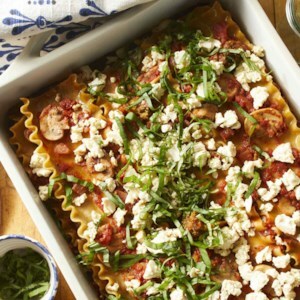 No-boil noodles help get this crowd-pleasing vegetarian lasagna in the oven fast. Using a mandoline isn't essential, but will make quick work of producing thin, uniform slices of roots that cook super-evenly and look stunning. Serve with a mixed green salad with red-wine vinaigrette and crusty bread. 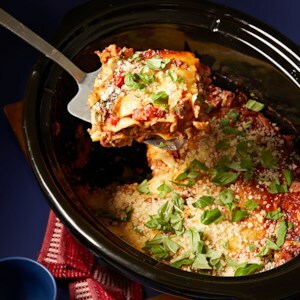 Layers of ground beef, tomatoes, pasta, and creamy ricotta cheese make up this popular casserole that's as good to serve at home as it is to tote to a potluck. This one is low in fat! 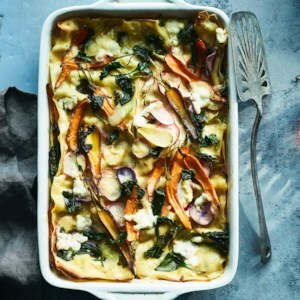 Roasted vegetables add tons of hearty flavor to this easy vegetarian lasagna made with jarred pasta sauce. This low-carb riff on classic lasagna layers mushrooms and tomato sauce with spaghetti squash "noodles" instead of lasagna pasta. 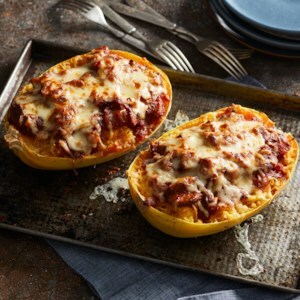 Make the layers right in the shell of the spaghetti squash and top with mozzarella cheese for a melty top and fun presentation. Serve with a green salad and a glass of Chianti for an easy, healthy dinner.